Jagaha was founded and is based in Mumbai, India and specializes in retail & office properties in Mumbai, Thane & Navi Mumbai. We found it most appropriate to choose a name from the Hindi language; Jagaha means "place" in Hindi. Jagaha.com’s objective is to improve the Indian property market "place." More specifically, Jagaha is Mumbai’s first dedicated commercial real estate website whose mission is to improve the Mumbai commercial real estate market experience from start to finish by providing transparency and improving efficiency via customer service and technology. We know that now and in the future, time is money. In order to be a leader in the Indian property space, Jagaha must maximize the use of technology to make the process of searching for verified Indian properties as seamless and efficient a process as conceivable. We also know that having access to real estate experts in the Indian property space is also imperative to making the right decision for your next Indian property to rent or buy. With that said, the Jagaha team must provide all the necessary support and guidance from start to finish during the Indian property search and beyond! At Jagaha.com, our focus and specialty is commercial (office & retail) properties in Mumbai for sale and rent. 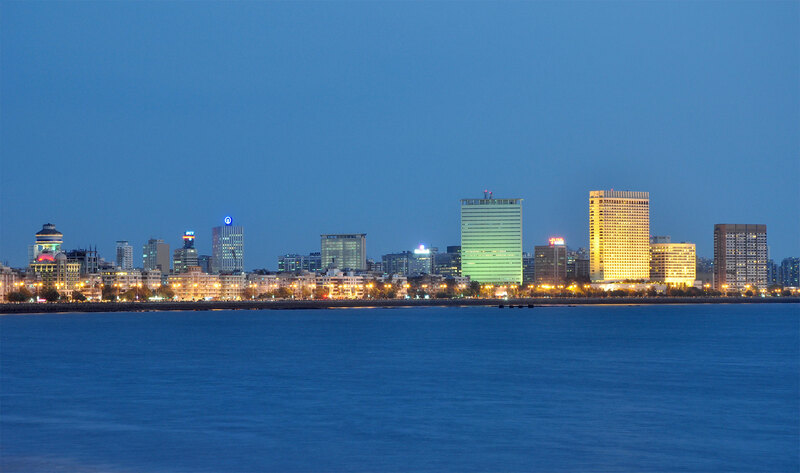 If you are looking to buy, sell or rent an office or retail property in Mumbai, we are pleased to provide our Indian property site with its extensive user base and the services of our Mumbai commercial property team. Our Indian property website is the place to come to for commercial properties in Mumbai with more developers and landlords trusting Jagaha.com with their retail and office properties in Mumbai than any other firm. Not only does Jagaha.com have the largest inventory of direct office spaces, retail properties, commercial buildings and other commercial properties in Mumbai – we also have the most active Mumbai commercial real estate team with more property showings done each week by Jagaha for commercial properties in Mumbai than by any other real estate agency in Mumbai.